Catax is an industry leading tax consultancy specialising in Capital Allowances, Research & Development (R&D) and the Patent Box tax reliefs. Headquartered in Manchester, with offices in London, Edinburgh and the Channel Islands, we work with businesses throughout the UK. We have a team of over 90 in-house experts including Surveyors, Tax Technicians, Accountants, Report Writers and Case Managers. 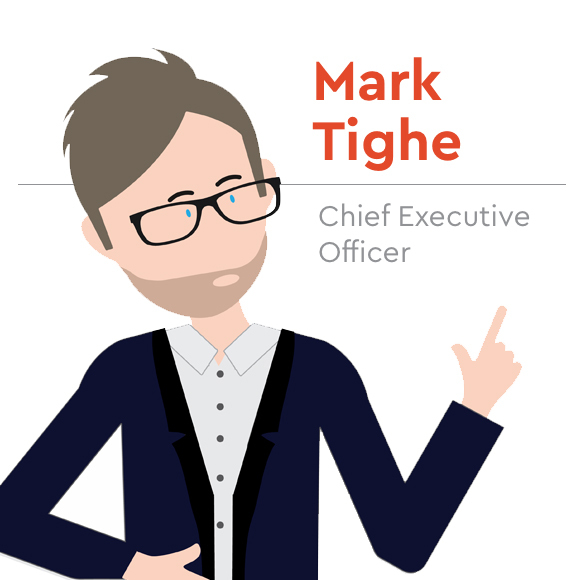 Previous to founding Catax, Mark was Managing Director of Carphone Warehouse Ltd and, prior to that, Head of UK Business Sales at O2 UK. Mark embarked on founding Catax Group nearly 10 years ago and the company has now become the UK’s leading specialists in Capital Allowances, Research & Development and the Patent Box tax relief. Mark regularly presents to many of the top law and accountancy firms across the country, educating professionals on these complex areas of this tax relief. This approach has led to the opening of offices across the country, including Manchester, London and Edinburgh. Jon’s association with capital allowances stretches back over fifteen years during which time he has developed a multi-layered understanding of the technical complexities and nuances that are inherent in this particular sphere of tax relief, with a fundamental grounding in the retrospective element, making him one of the leading specialists in the country in this sophisticated area. 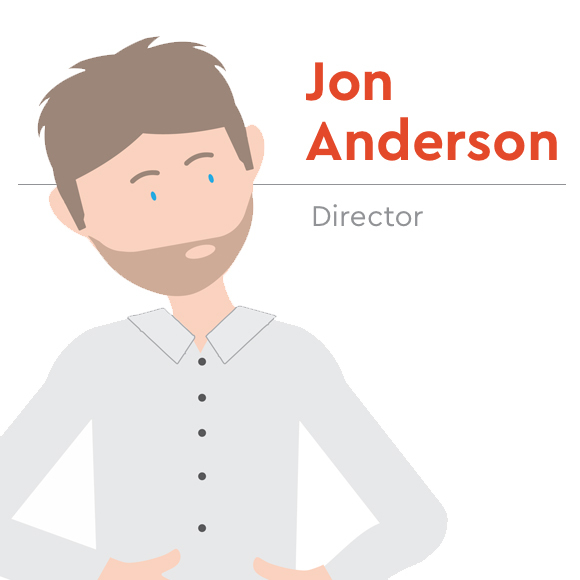 During his career, Jon’s primary focus has always been from an operational perspective meaning that he has been directly involved in processing over 5,000 successful claims that have subsequently generated in the region of a half a billion pounds of qualifying capital allowances, yielding over 150 million pounds of tax relief from HMRC for clients owning commercial properties. Dan has been involved in tax reduction services for over 13 years. Initially specialising in the valuation of land and property for the purpose of capital allowances relief, Dan developed the initial operational teams for both Capital Allowances and Research & Development service lines. 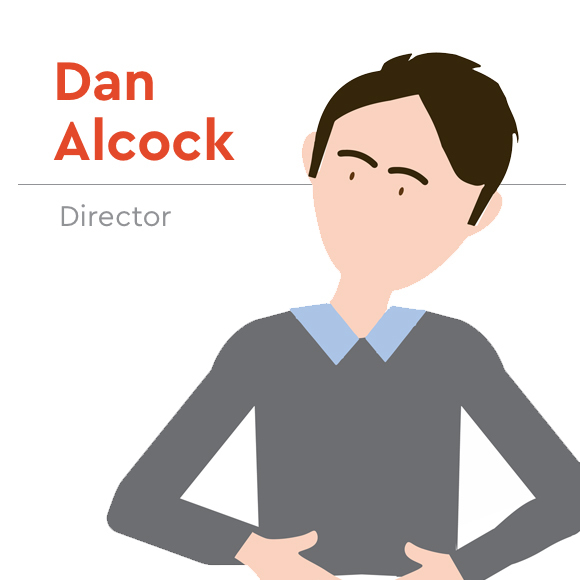 Heavily involved in process development, recruitment and claim delivery since the first days of Catax, Dan helped shape the company and set the foundations for the levels of growth across the group we see today. 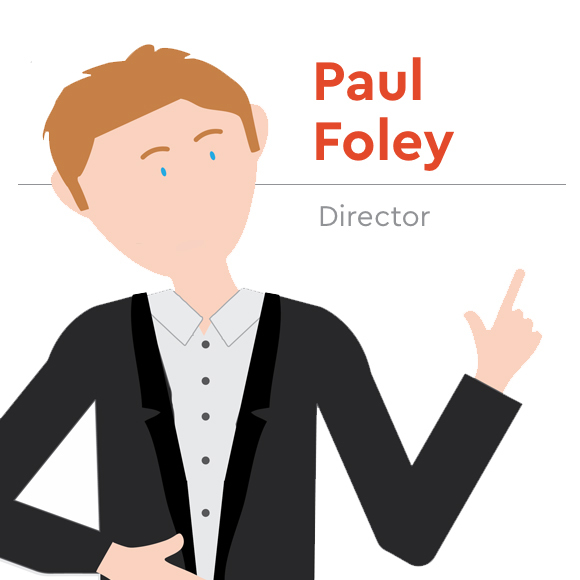 Paul has previously held Director and leadership roles at Cable & Wireless, O2, Three Mobile and Trinity Mirror, whilst also being a AIM listed Board Member with experience spanning over 20 years. Since 2013, Paul has grown his Tax Credit Consultancy to be one of the largest London specialists, and after being acquired by Catax Group, he continues to contribute to the wider strategy while being involved at an operational level in developing our business. 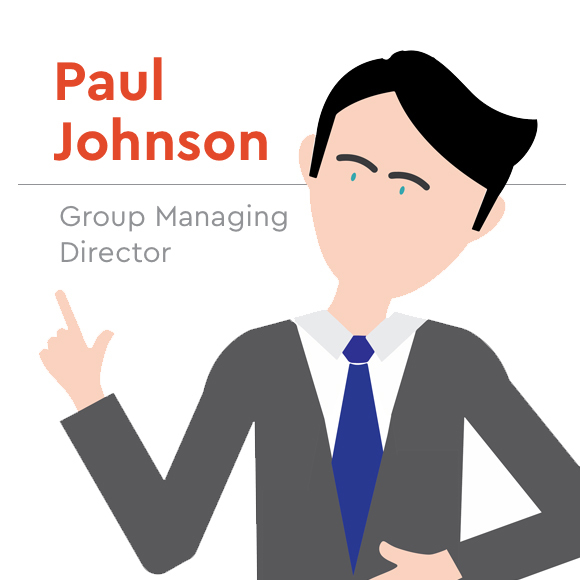 Paul appreciates first-hand the challenges of running a SME business and has a clear understanding of where the Tax Relief legislation fits and supports the future growth of businesses throughout the UK. Previously Commercial Services Director at CVS and prior to that, Operations Director at NCP, Paul focuses on delivering robust, efficient, quality-controlled processes, launching new products and services, and building highly effective teams to maximise the market opportunities in the relevant sectors. Paul has a very strong client-focused commercial background and was brought into Catax as the Group Commercial Director, tasked with leading the Sales & Marketing teams and delivering a significant increase in tax relief for our clients. He stepped into the Group Managing Director role in January 2018, accountable for leading the day-to-day performance and growth strategy of the company. Alex joined Catax from CVS in January 2018. CVS are the market leader in business rates and rent reduction, where he has been since 2009. 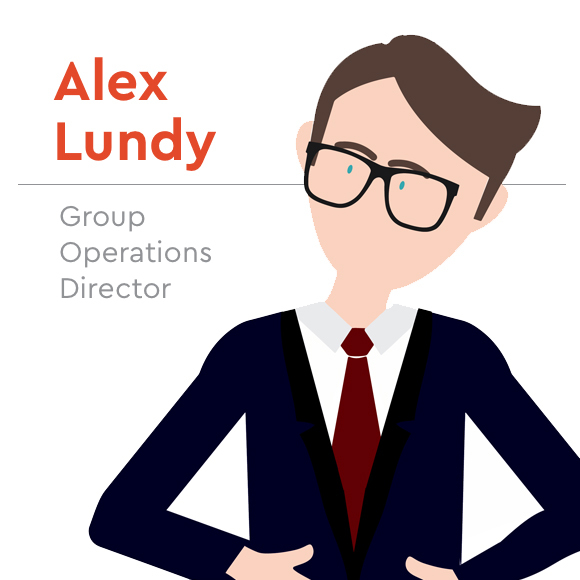 Beginning in an entry-level position, Alex’s stellar rise saw him surge through the ranks to become Client Services Director by early 2016. During his tenure, CVS experienced major growth, expanding its workforce to 300 people at one stage — a 500% rise. Catax brought Alex into the team to benefit from his excellent leadership qualities and experience in streamlining and developing the processed at CVS. 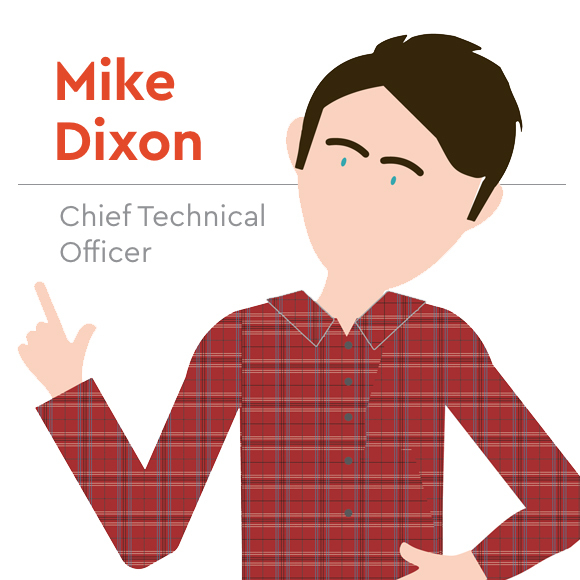 Mike joined the Catax team in Autumn 2017 as non-exec Chief Technical Officer, having worked closely with the senior management team in a supporting role since 2008. As Managing Director of Manchester-based IT company NetMonkeys, Mike has developed a wealth of knowledge, skills and experience in the Business Applications and Technology sector. Mike believes that business technology should always be viewed as a tool to encourage people within business to innovate for continued success and growth, removing the monotony from people’s jobs and enabling them to focus on high-value activities. Having obtained a degree in Mathematics at Manchester University, David went on to qualify as a chartered accountant with ‘big four’ firm KPMG in both its Business Advisory and Corporate Recovery departments. He went on to spend over ten years training accountants for Kaplan Financial, delivering courses in taxation, business strategy, management and economics to students of the ICAEW, ACCA and CIMA predominantly in London, Manchester and Moscow. Many of today’s qualified accountants will have been trained at some point by David. He has been Finance Director of Catax since its formation in 2008.